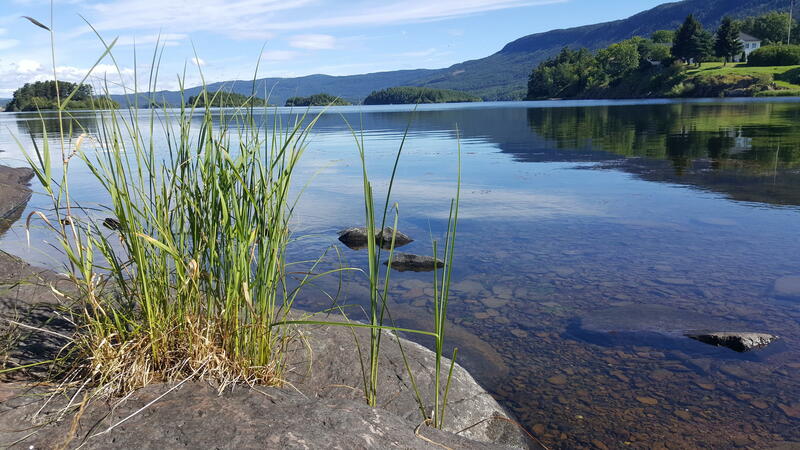 Lake Futures aims to deliver adaptive watershed and lake management solutions that minimize tradeoffs between lake ecosystems, water uses, and economic growth. 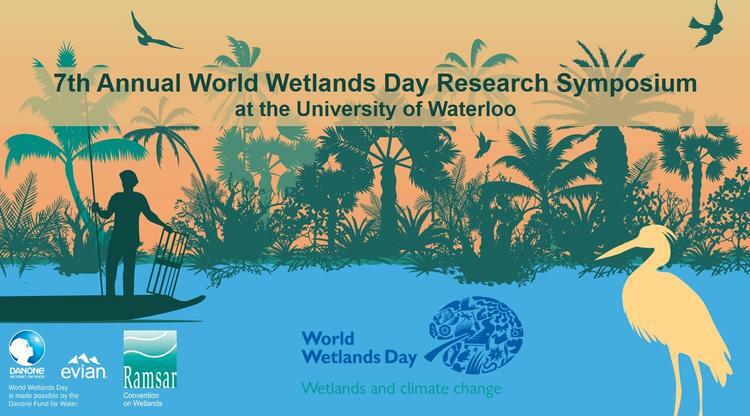 Meghan Mcleod, an undergraduate research assistant, won the Best Undergrad Poster award at the University of Waterloo World Wetlands Day celebration! Her poster focused on phosphorus legacies in human-impacted watersheds. 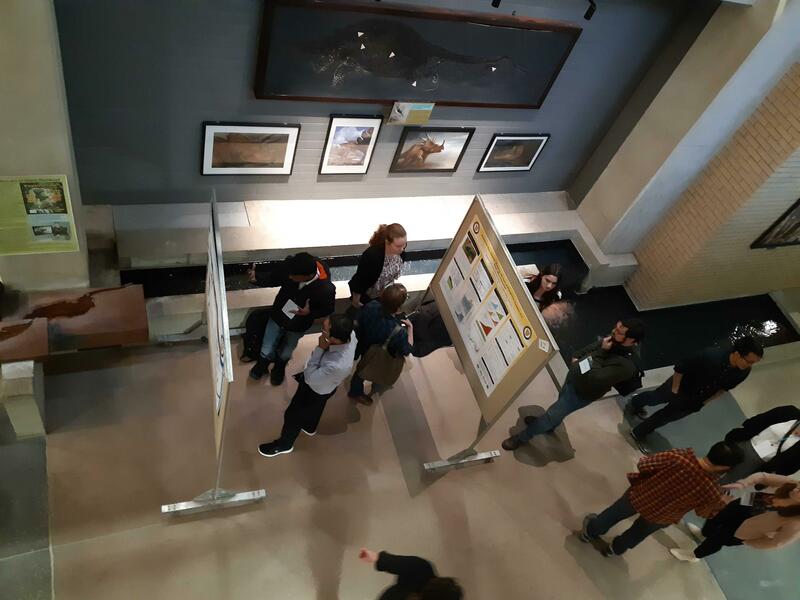 Multiple Lake Futures researchers presented their work at the University of Waterloo World Wetlands Day 2019 celebration on February 4th. Philippe Van Cappellen opened the event with welcoming remarks, including a brief history of World Wetlands Day with the Ecohydrology Research Group. In a recent article in The Record, Nandita Basu commented on the potential impact of proposed Bill 66, saying it threatens the environment by allowing municipalities to bypass policies and acts protecting water and land.